As a result, we can offer our customers the most competitive prices. 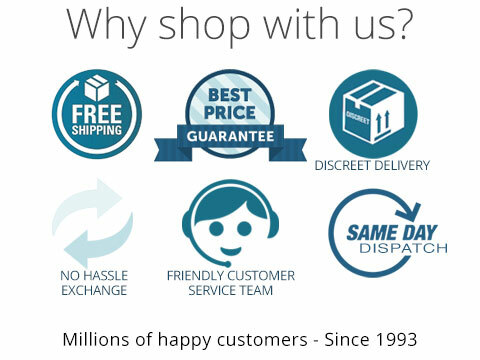 We guarantee that all our products are 100 per cent genuine and in stock for same-day dispatch. he price listed on other sites must be the current price and displayed in Australian, New Zealand or US dollars, whichever is the purchaser's location.